The following weekend it was time to head off to Italy and Viareggio on the Tuscan coast. The food is always a delight and although we’d been here a few times it’s great to try new places. The first being Cafe Fappani which is set on the promenade. They had a fantastic selection of cakes and pastries as well a amazing selection of wines by the glass. We stopped here twice as there pizzas were absolute heaven and from what we noticed the rest of the food on the menu also looked very appetising. Our second new place to try was Ristorante Ciccarelli Esplanade. The food here was excellent and matched by great service. Set on a piazza just of the promenade made this ideal for a nice evening and definitely worth a visit. We were once again staying at the Grand Hotel Royal which is a fantastic hotel and always great to return to. The food never disappoints whether it’s for breakfast or evening meal and the service is first class. 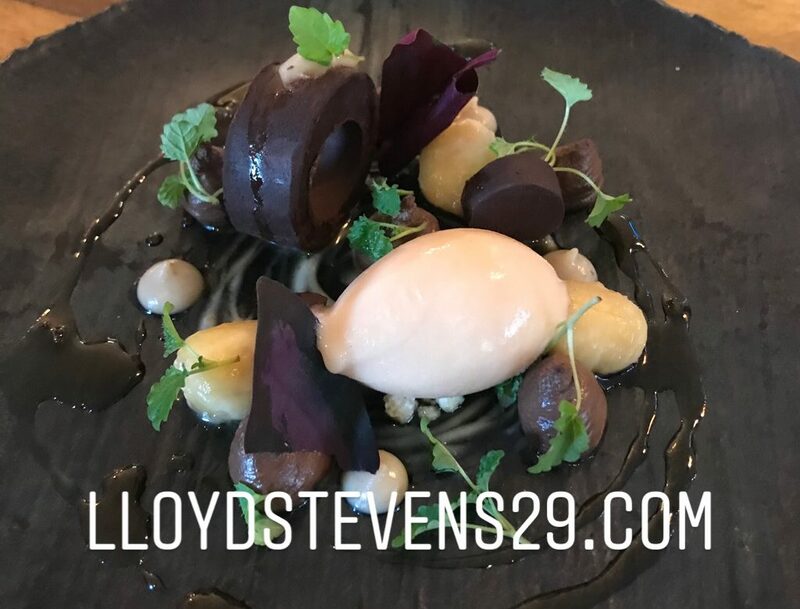 To finish the month it was back to my second home Haywards for a lunch with difference as I decided to go vegetarian and I’m glad to say I wasn’t at all disappointed as the dishes were just fabulous. So that’s it really for September. So as we head into October the month starts with a bang therefore watch this space. Those pizzas look phenomenal Lloyd!